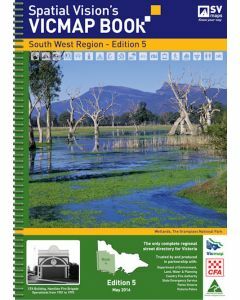 Regional atlases are the complete guide to the places of Australia. 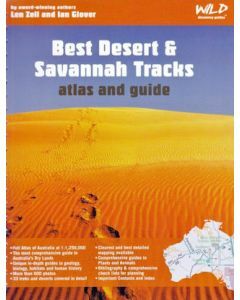 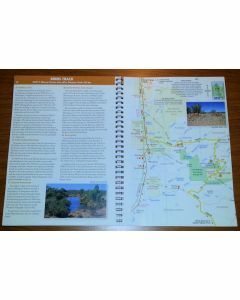 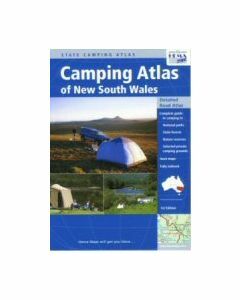 These are the detailed atlases describing about almost all the campsites and point of interest by putting defined maps. 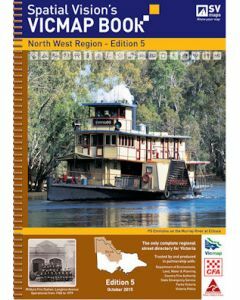 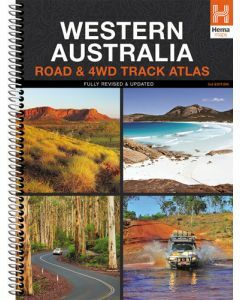 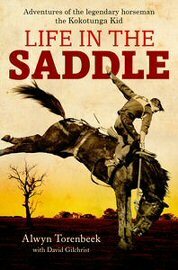 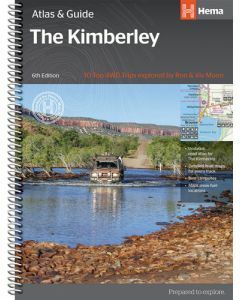 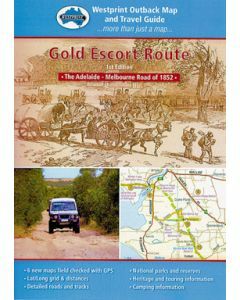 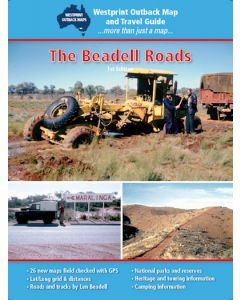 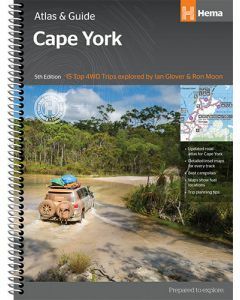 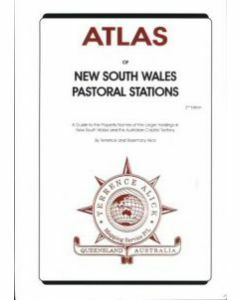 These great atlases and guides will leave you at ease during your touring to New South Wales, Cape York and many of the other places all around the Australia.